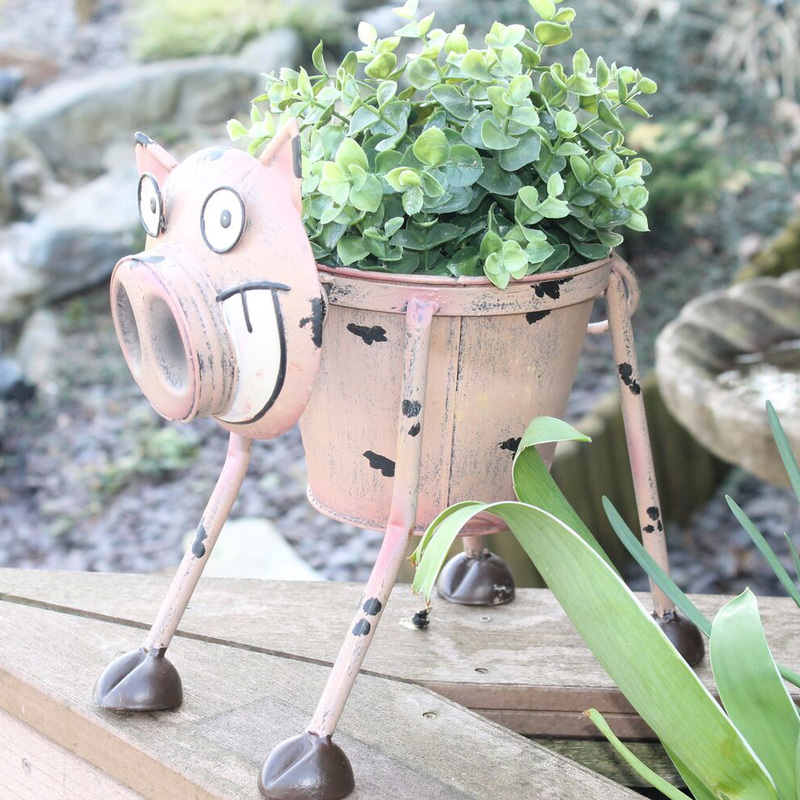 This Metal Goofy Pig Planter is a great way to show off your potted plants whilst also decorating your garden. 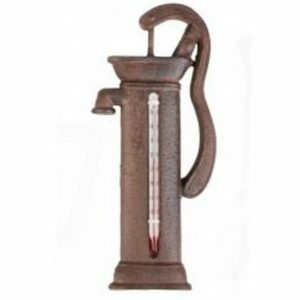 Perfect gardening gift for any occasion! This Metal Goofy Pig Planter is a fun and unique way to display and present your potted plants. Away with the traditional plant pots, make way for the fun and goofy ones! 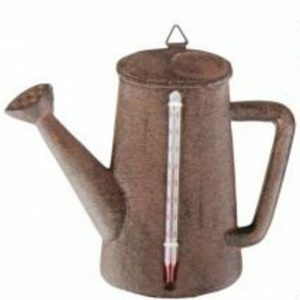 The pot is easily removed to allow you easy access to it when you’re potting your plants or flowers. 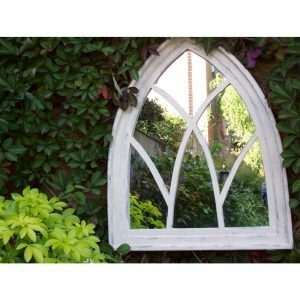 Perfect gardening gift for any friends or family members for any occasion! Save time and choose our gift wrap option! 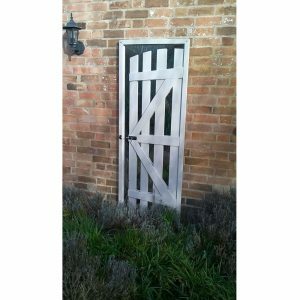 Please note – this product may rust. 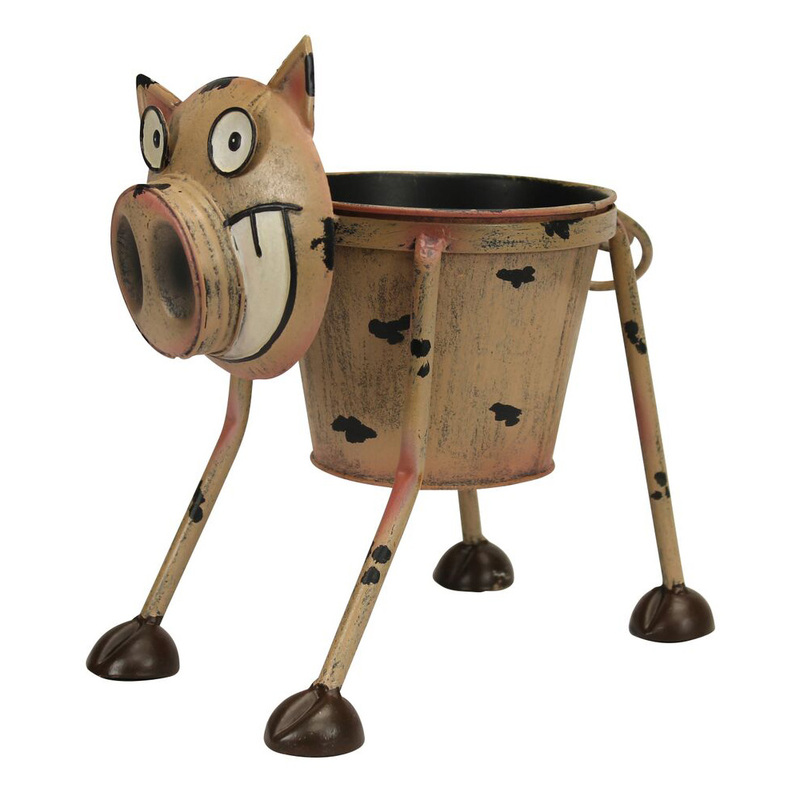 The delivery of the Metal Goofy Pig Planter can take between 1 and 2 working days.